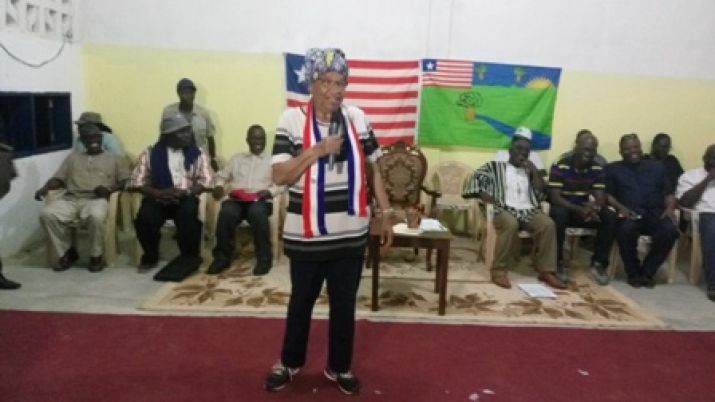 resident Sirleaf has commended Education Minister, George Werner for the apology. 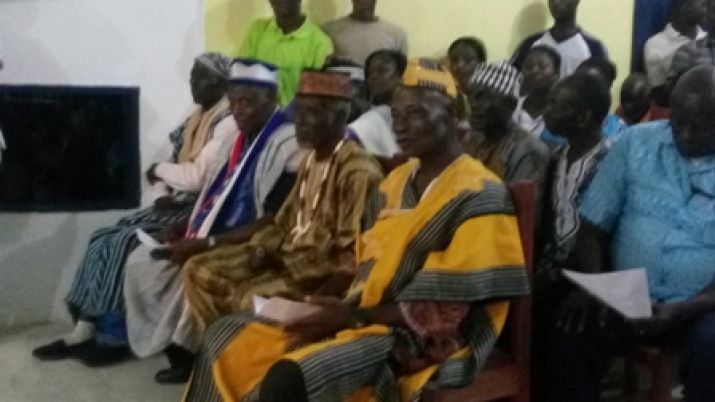 Cross section of Chiefs and Elders of River Gee. 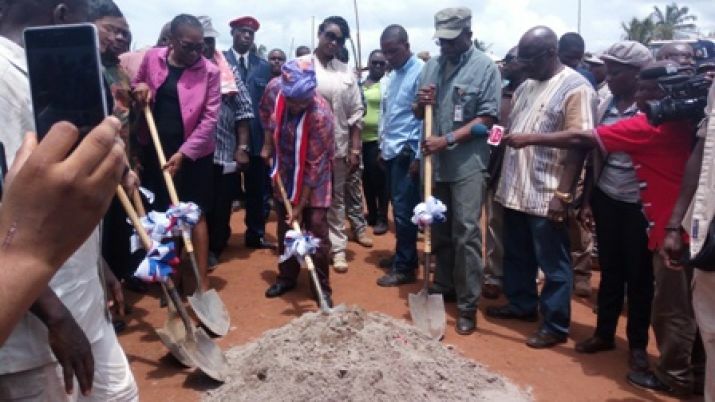 President Sirleaf breaks ground for Phase II of Fish Town to Harper Road Project. Hon. 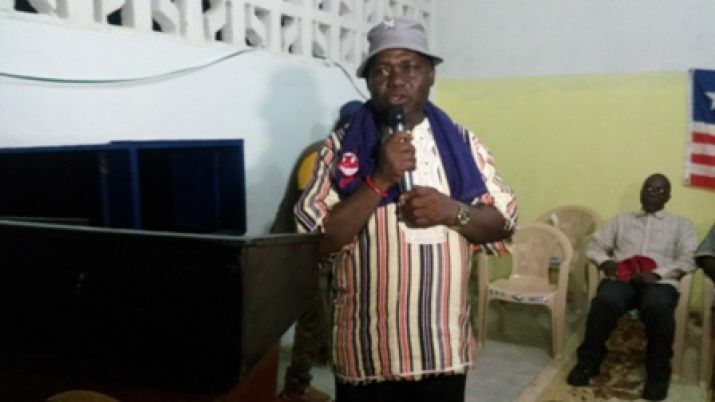 Charles Barley making remarks at Town Hall Meeting. 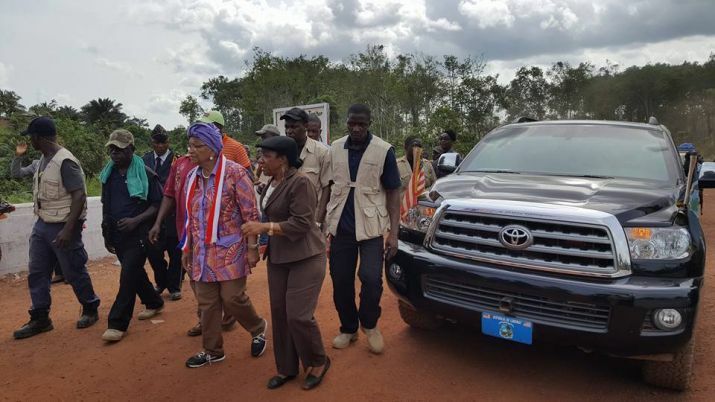 President Sirleaf arrives in River Gee County. 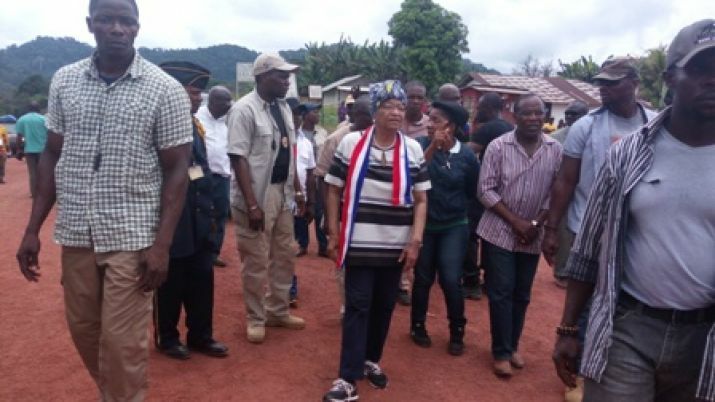 President Sirleaf upon arrival in Karloken City for the Town Hall Meeting. 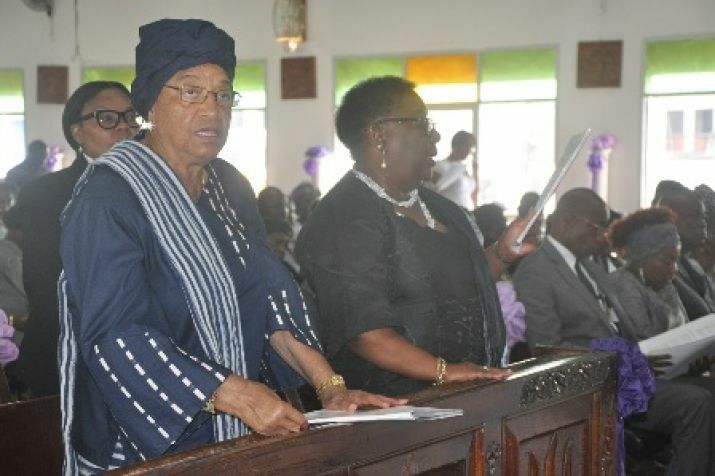 President Sirleaf and Foreign Minister Marjon Kamara at the funeral service of the late Ambassador Karpeh. 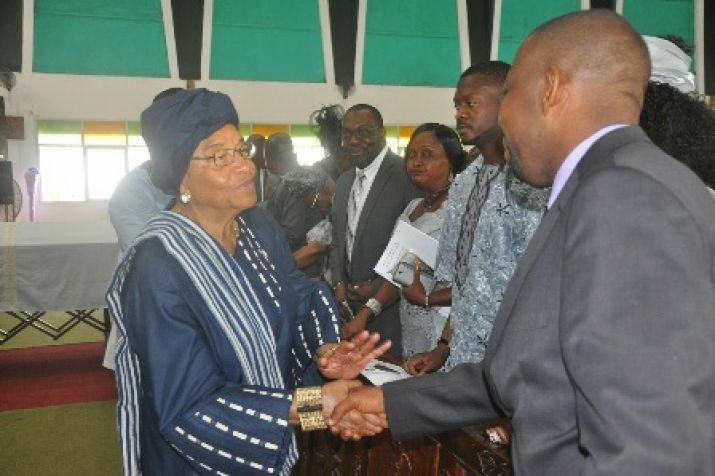 President Sirleaf sympathizes with the bereaved family during the funeral service of the late Ambassador Karpeh. 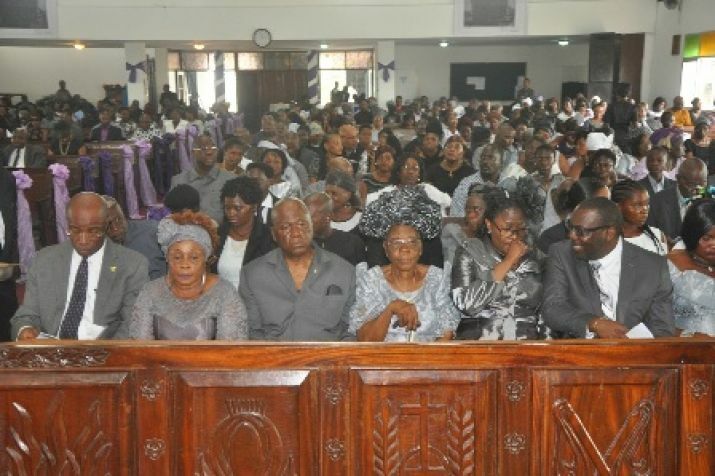 Cross-section of the congregation including family members at the funeral service of the late Ambassador Carlton Karpeh. 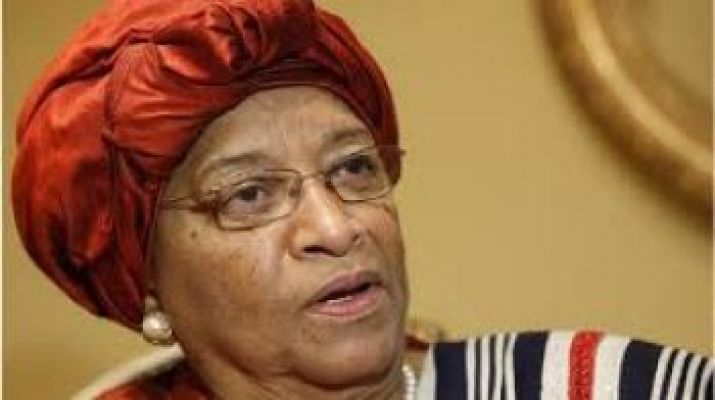 President Sirleaf Honored By Maryland Women; Named �Africa�s Architect of Peace and Unity�. 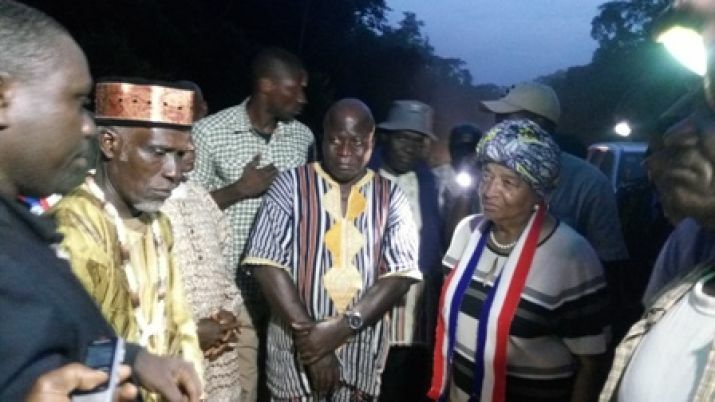 President Sirleaf being received by Pleebo City Mayor. 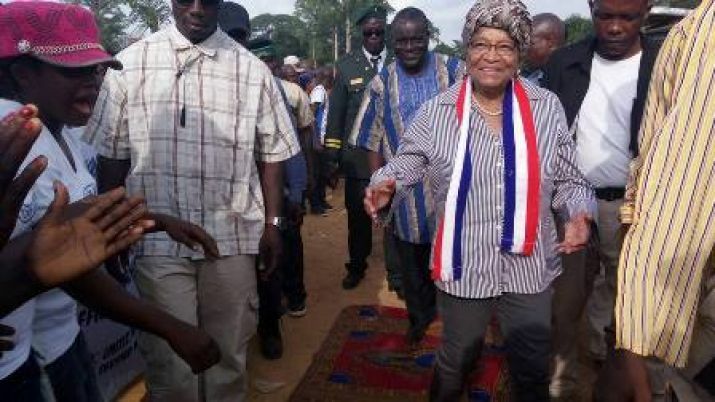 President Sirleaf upon arrival in Grand Kru County. 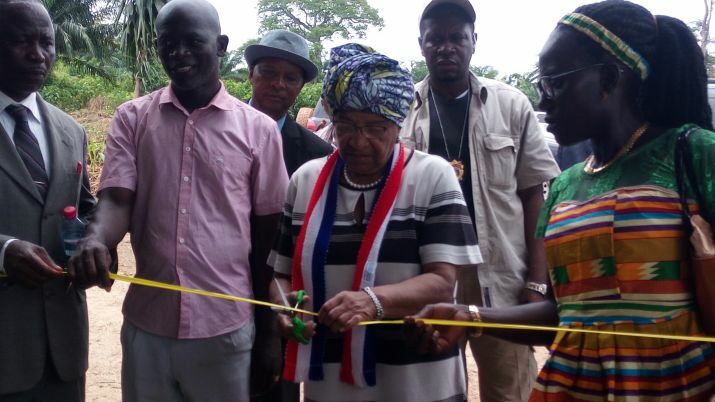 President Sirleaf Commissions Four Marine Crafts.